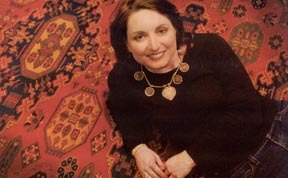 We regret to report that Rosemary Stasek passed away on September 24th, 2009 (heart attack). We like to continue Rosemary's projects in Afghanistan! Also see my book lists on Afghanistan, Cuba, food preserving and my all-time favorites. This is a Blue Ribbon site. Please learn more about the important issues concerning free speech on the internet.